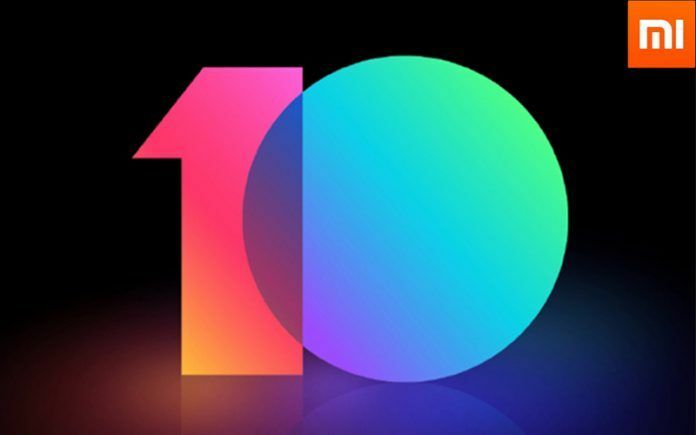 The stable version of the MIUI 10 is currently available for 39 Xiaomi devices. Check out if your device is eligible for the update. 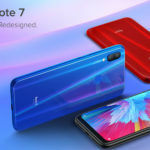 Xiaomi started rolling out the stable MIUI 10 update for the first batch of smartphones back in September. Most of the global Xiaomi users owning the devices from the first batch have received the update. 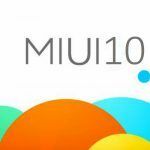 In the latest development, the Chinese smartphone maker has announced the stable MIUI 10 update for its second batch of devices in China today, on November 08. 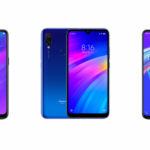 The new batch of devices include 20 plus smartphones and currently, the MIUI 10 update is available for over 39 devices. To recall, Xiaomi has just announced the Android Oreo-based MIUI 10 Global Stable version for its recent flagship POCO F1. 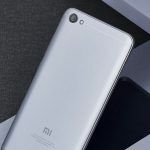 The second batch of the Xiaomi devices getting the stable release include the Mi 4, Mi 4S, Mi 4C, Mi 5s Plus, Mi 5s, Mi Max standard variant, Mi Max high-end variant and the Mi Max 2. The Redmi series of the Chinese smartphone maker also contributes to a handful of devices getting the stable update. 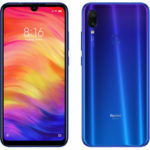 Popular smartphones like the Redmi 5A, Redmi 5 Plus, Redmi 4X, Redmi 4A, Redmi 4 Redmi 4 high version and Redmi Pro have already started receiving the update. 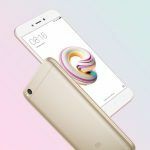 The Xiaomi Note series devices getting the stable version of the update include the Xiaomi Redmi Note 5A standard variant, Redmi Note 5A high version, Redmi Note 4X MediaTek variant, Redmi Note 4X Qualcomm edition, Redmi Note 4X, Redmi Note 4, and Redmi Note 3. Note that the MIUI 10 stable version for these devices is available for download in China only. In order to install, users can wait for the official OTA notification on their devices and then download accordingly. Users can also download the MIUI 10 stable version ROM from the Xiaomi support site and then install it manually. 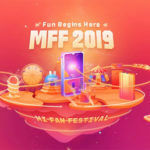 During the first round in September, Xiaomi released the stable version of the MIUI 10 update for devices including the Mi 8, Mi 8 Explorer Edition, Mi 8 Lite, Mi 8 SE, Mi MIX 2, Mi MIX 2S, Mi Max 3, Mi MIX, Mi 6X, Mi 6,Mi 5 and Mi Note 2. The recently launched Xiaomi Redmi series also got the stable MIUI 10 release. 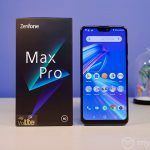 The devices include the Redmi 6 Pro (review), Redmi 6 and Redmi 6A. The older Redmi devices including the Redmi S2, Redmi 5, and Redmi Note 5 have received the update as well. With the addition of the new batch of smartphones, the stable version of the MIUI 10 update has reached over 39 Xiaomi devices. The latest version of Xiaomi’s custom UI comes with several new features like App Vault – Icon Bar, MIUI Calendar, Hidden Apps, and more. With the new App Vault – Icon Bar feature, users can select their favorite card from the App Vault from the icon bar. The icon bar shows the collection of the icons of all the cards subscribed by the user. Furthermore, the company has also added a new “Check train PNR” card in the App vault. Besides the improved user experience, MIUI 10 also emphasizes user privacy and security as well. The Hidden Apps feature is one of the offerings of the latest UI aimed at user privacy. This feature enables the user to place an app icon to the hidden folder. The icons in this folder will not be visible on the home screen. To access the apps from the hidden folder, the user will require spreading two fingers on any home screen to enter the folder. The updated MIUI Calendar app brings a new feature that enables the user to share festive greetings with just a tap.